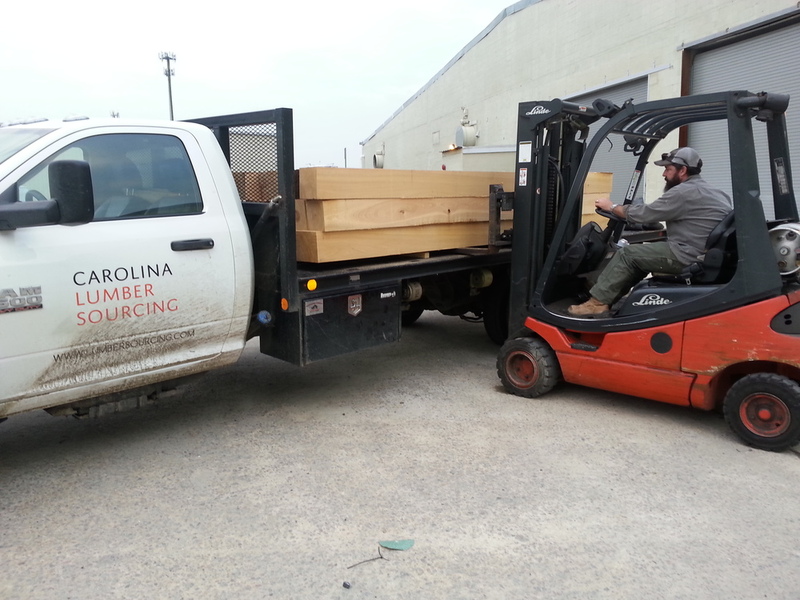 The wood has been delivered thanks to Carolina Lumber Sourcing. Now the work will begin for the Timber Framing at the new Garden and Gun office space in The Cigar Factory. Stay tuned to watch the transformation!